Now available for advance order! 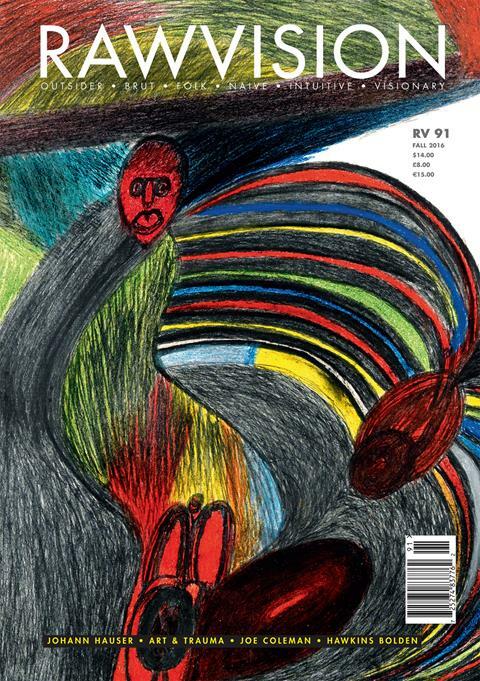 You can now order Raw Vision 91 on our website. It is packed with the following articles, as well as Raw Collector, Raw News, Obituaries, Raw Reviews and more!